I want a muscle car. 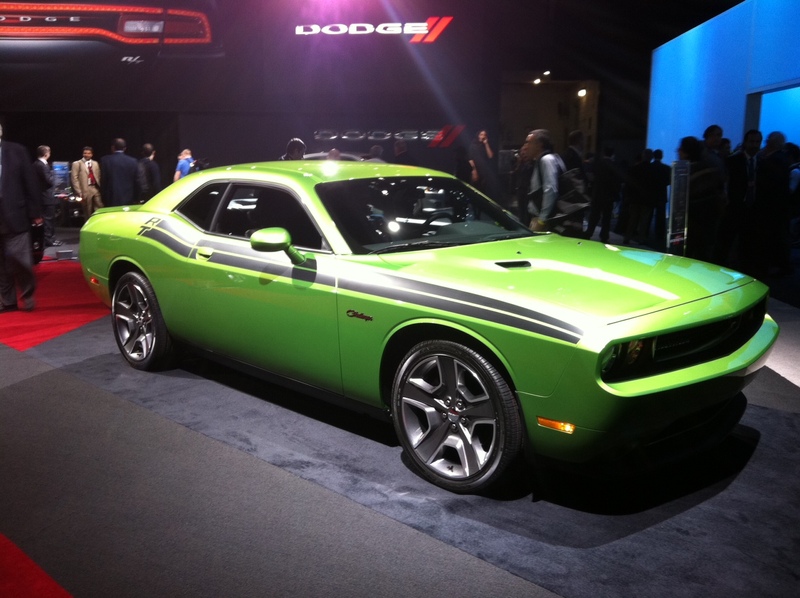 Just running through my pictures from the New York International Auto Show and I can’t help but want a Dodge Challenger. I’ve wanted a muscle car since Quentin Tarantino’s Death Proof, which featured a 1970 Dodge Challenger. I’ve got to say the one I saw last week in New York was pretty impressive and did a lot to get me all excited about American cars again. 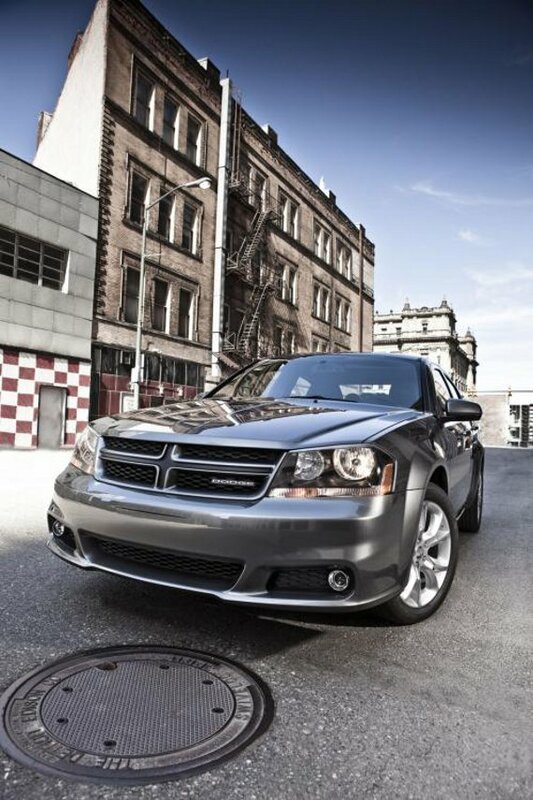 In accordance with the FTC Guidelines, We are disclosing that our time, travel and accommodations have been compensated by Chrysler Corp. for our participation in the Dodge Avenger Ride & Drive. Although we have a material connection to Chrysler Corp., any publicly stated opinions of Chrysler Corp. and their products remain our own. 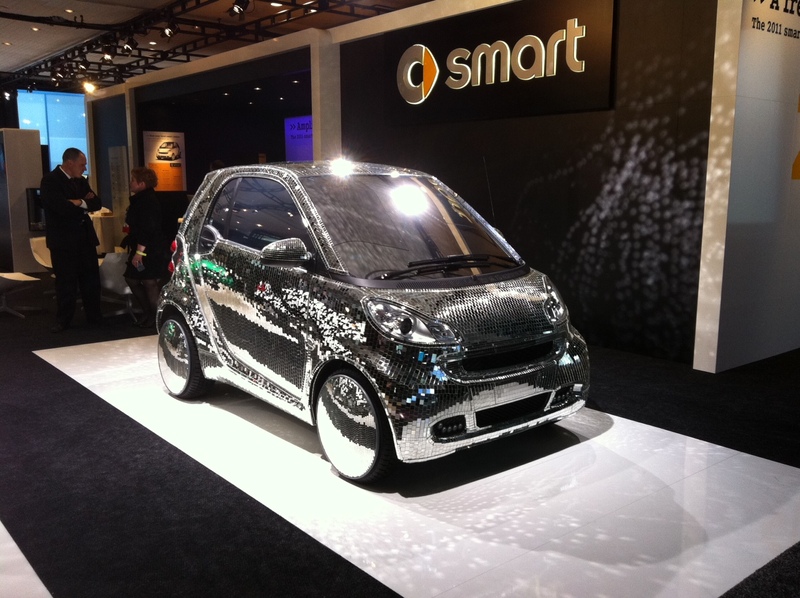 Spotted this little disco-y number at the New York International Auto Show.